Unless you have been living under a rock for the past several months, you have probably heard of bullet journaling. However, understand exactly what it is and what is involved is a little trickier. In bullet journaling, you are essentially combining all of your thoughts, finances, schedules, to-do lists, and miscellaneous life notes into a single journal. It is a way to organize all of those different things you try to keep up with on a daily basis. 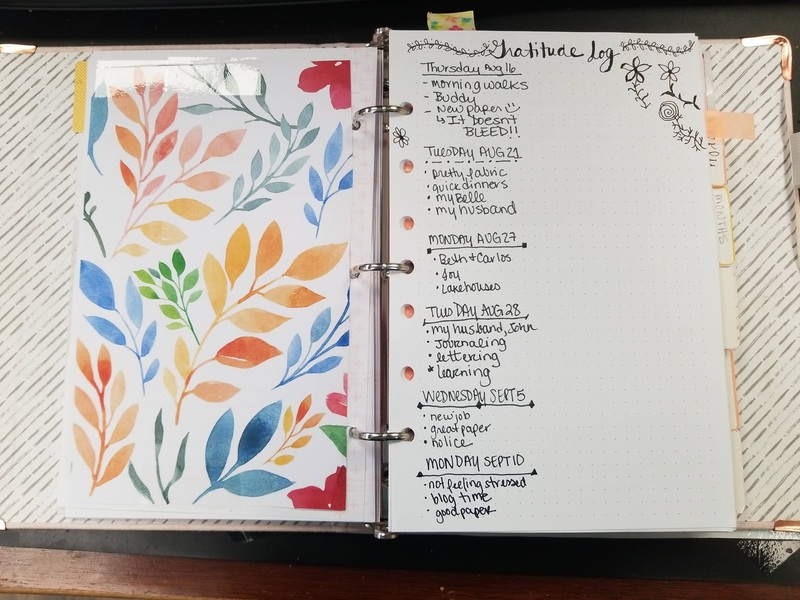 It is not only fun but very helpful in reducing overall stress and anxiety unless your pour over Instagram feeds of bullet journaling that looks like great art. Don't start with this! First of all, you will benefit a lot by starting a bullet journal. Remember there is really no right or wrong way to do it. It is supposed to make life easier for you, not more difficult, so don’t be pressured to have it organized or look like others. Everything is in one place – First of all, all your different to-do lists, schedules, and notes are in a single journal. 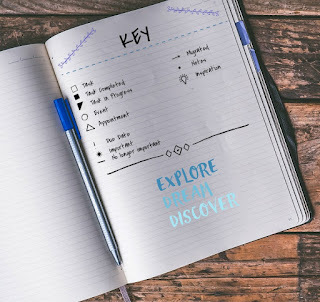 Many people do have journals or digital to-do lists with this type of information, but it is inconvenient having one for finances, another for home chores, and another for business to-do lists. The bullet journal lets you have everything in one place since you are using symbols and short phrases instead of long paragraphs of notes. 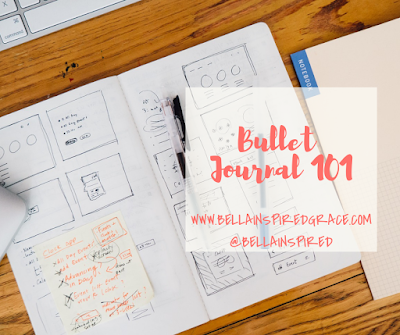 It is easy to do – A bullet journal is also very easy to put together. You can do this how you like, but typically you start by creating the index, which also becomes a broad selection of what to include. Then you number your pages and start writing. 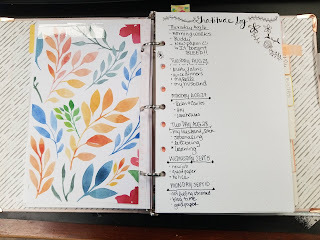 You can track your regular habits – Since you are writing in the bullet journal daily, you are able to track your habits and see what needs to change. It can help you see that you are spending too much money on coffee and eating out, or that you aren’t exercising enough. Leuchtturm and Moleskin are what tons of bujo enthusiasts recommend, but at $20 bucks a notebook, they are kind of steep. Amazon and Micheals have come out with comparable products at half the cost. I would recommend a dot grid version as it gives you the ability to write in a straight line, draw without having lines through your pictures, and be able to make tables, etc easily. Really, however, any old notebook will do! Index – Every bullet journal should preferably have an index. This lets you know what area different sections of the journal are located, such as grocery and meal planning, or finances. It is a great way to jot down fast notes as you can go right to that page. I struggle with this one sometimes. I simply forget to list everything out. Page numbers – Naturally, since you have an index, you also need to have page numbers. You can be as creative as you want, but make sure every page is numbered and it corresponds with what is in the index. Signifiers – Signifiers are symbols that you assign to different types of notes. It can be helpful when you want to use them in place of longer phrases. This can be a happy or sad smiley face for your moods, a heart for a date with your significant other, or a Christmas tree when scheduling holidays. With this basic information, you will be well on your way to getting that bullet journal started.